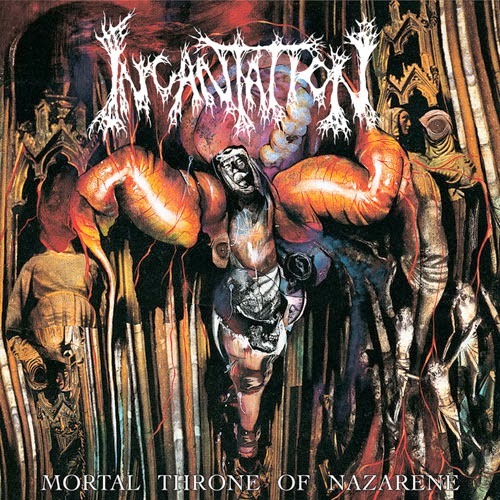 Old-school death/thrash lives and it has never sounded better or more fierce. 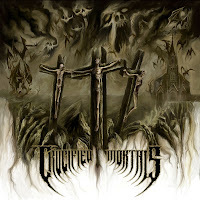 Ohio's Crucified Mortals have nice catalog of back demo's and splits. 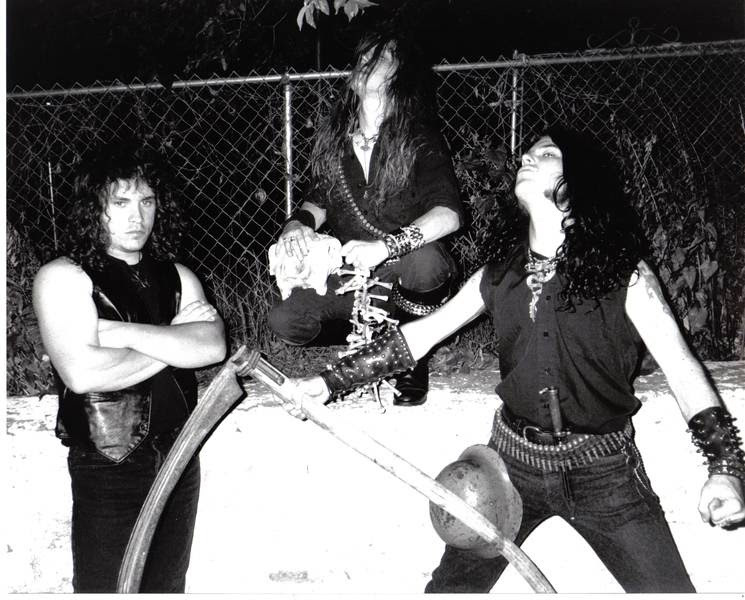 But now they have unleashed their full-length debut with eleven tracks of early 80's aggressive thrash guitar oriented music mixed with some early 90's US style death metal,this is a perfect blend of uncompromising,unrelenting death/thrash. 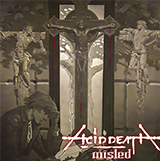 Guitars are played with a lot of chaotic violent riffs and pure metal solo's but also within the chaos the band showcases some well-written and even complex structures. The vocals are gruff growls, the production is pure-perfection - it is not extremely raw/thin sounding like so many from the 80's were but is also not over-produced and weak like so many of today's bands. It fits the band chaotic sound very well giving the listener the chance to hear every guitar note,thunderous drum or horrific growl. 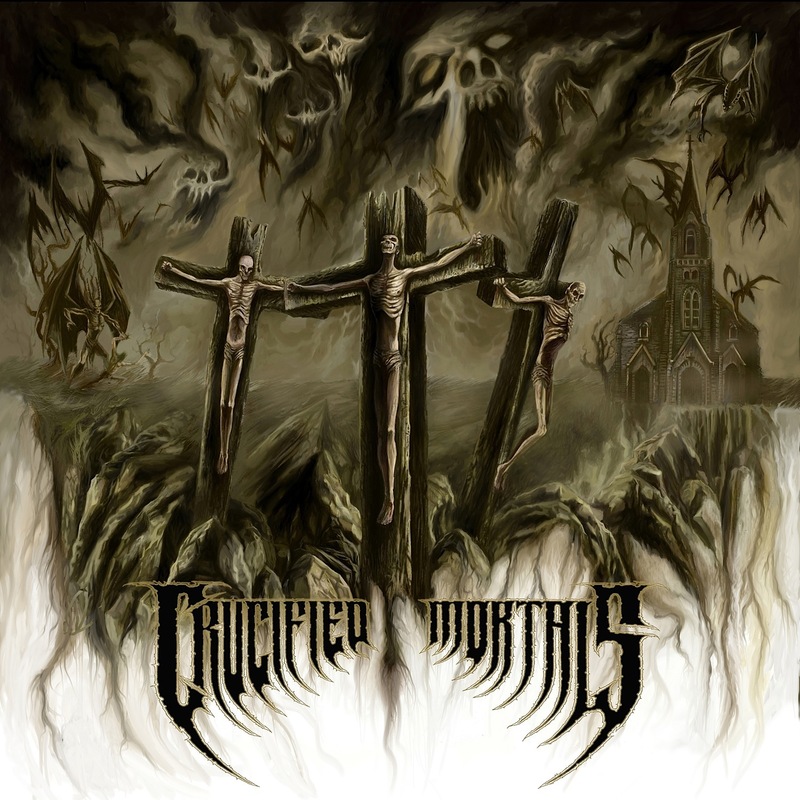 Crucified Mortals is a must have for all fans of old-school death/thrash!